We have recently been working on Cassie’s ship and worked towards both completing the interior and slightly revamping the exterior. Although we have kept the same spaceship shape, we have changed the colour scheme to make it a little more aesthetically pleasing. With that being said, we would like to make it so players are able to customize the exterior colours of their ship so that everyone has their own unique little spaceship as seen below! 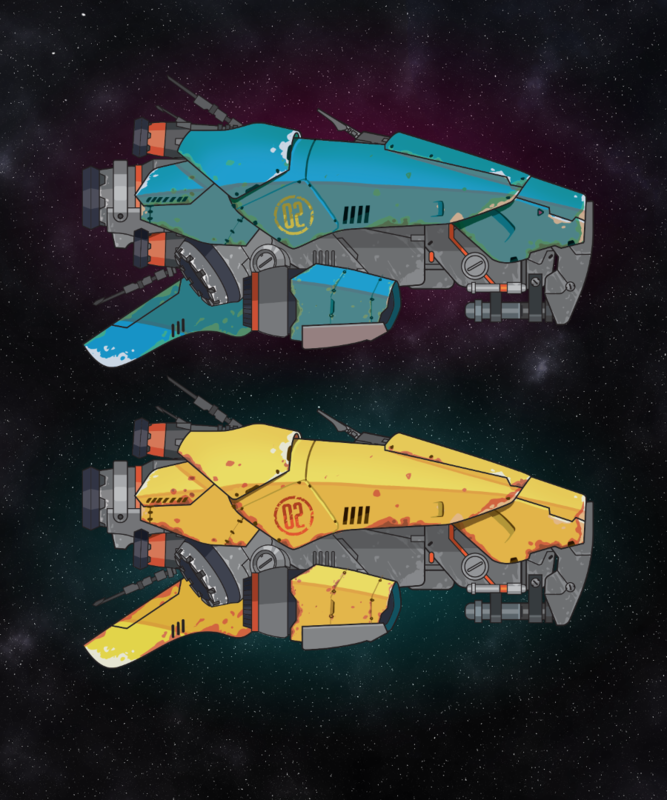 The artwork above only shows two different colour schemes that we messed around with, but our plan is to make it so individual ship panels can be coloured in whatever way the player chooses. This could make for some interesting colour patterns and we’re excited to see what players come up with! 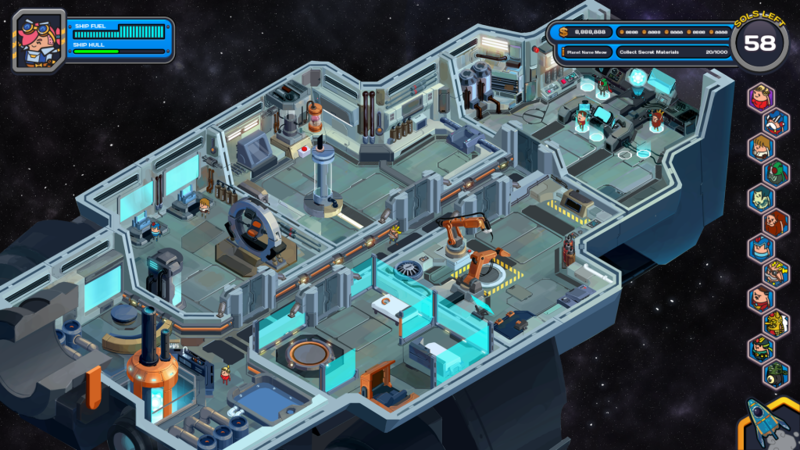 The above screenshot shows the completed interior of Cassie’s ship! As for the UI, right now we have used character portraits from Holy Potatoes! A Weapon Shop?! since we haven’t completed character portraits for the new title yet (can you recognize the smiths?). The rooms in the ship will be used for various functions, but we won’t be disclosing what each room does just yet! You’ll have to guess what each room is used for until then! 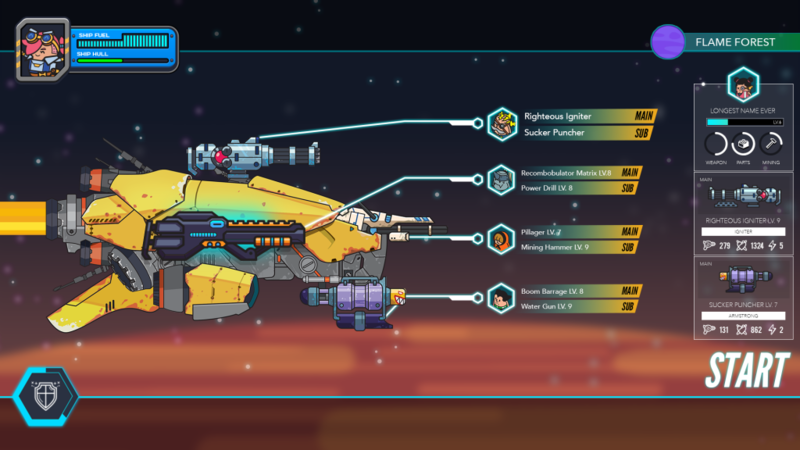 The screenshot above shows our super new summary screen, a few polished weapons, and the brand-spankin new ship exterior colour scheme! Taking it from the top, the summary screen will kind of be a loadout screen, where it shows you which weapons you have equipped and which engineers you have assigned to them. The way the summary screen works now, you can only view the information of all your weapons and engineers but you can’t make any changes to what you’ve chosen. Ultimately, we may want to change this and make it so that your loadout is managed entirely in this screen, so that not only will all the information be shown, but you will also be able to make changes and swap out weapons and engineers. 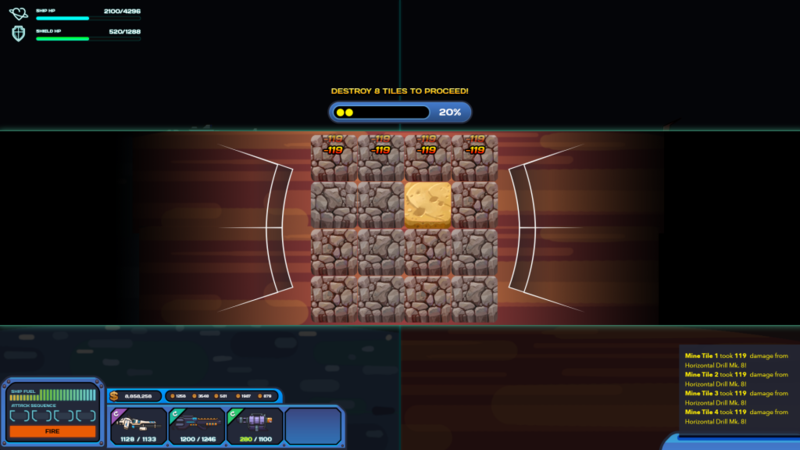 Lastly, we have a mockup screenshot for the mining system and its UI. This screenshot is still pretty primitive, as all the different tile phenotypes haven’t been completed and its still looking pretty bare. Having said that, we are still unsure about the system and we may end up changing it to something a little different. 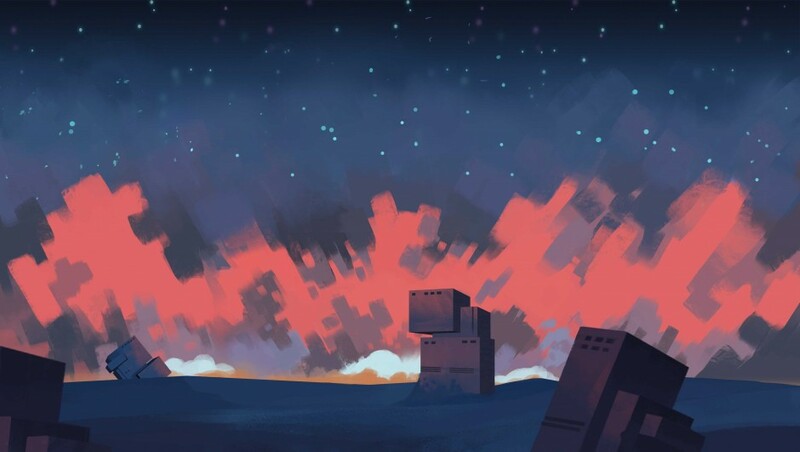 For one, we may change it so while you are exploring a planet and its surroundings you are presented with a giant asteroid or a bunch of ruins on the planet itself. Secondly, instead of a top down view onto a grid, it could change to a side view, like in combat, with targetable areas on the asteroid or ruins. Again these are all just ideas from brainstorming sessions, but either way we feel both systems could work! 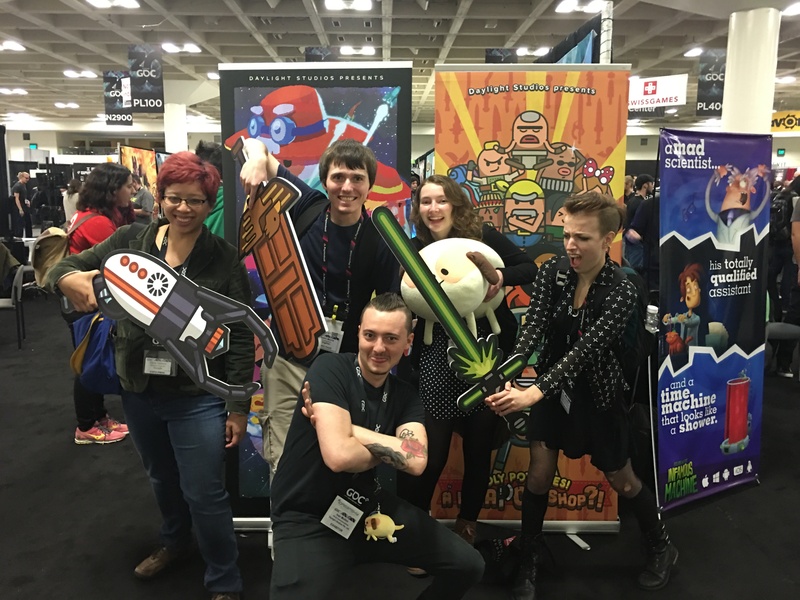 For anyone that is wondering, the image featured at the top of the post may or may not be the ship of a boss battle… More information will be revealed in the next post!